This week, we're discussing how to use a very old programming tool to teach modern concepts. That's right, it's the return of the Turtle tool! 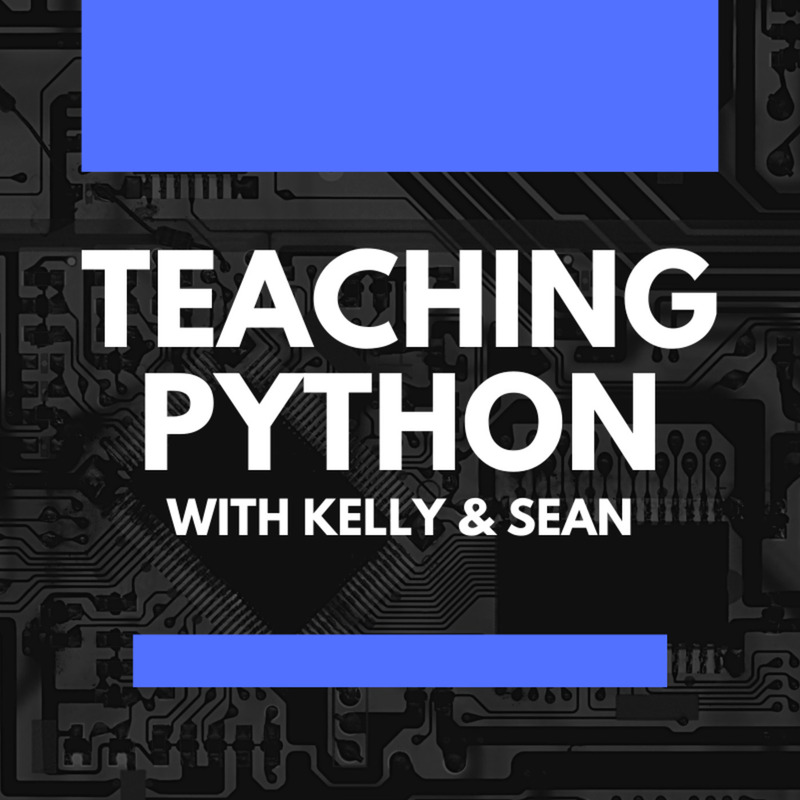 Kelly and Sean will explore why this Python 2-era library based on a 53-year old concept still works so well to teach fundamental programming concepts. Want to learn how we use Turtle in the classroom? Kelly and Sean will go through our best practices, preferred starting points, helpful resources we've used, and desired outcomes for this tool. 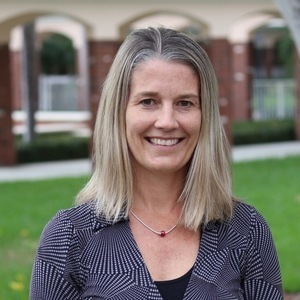 MarineLab: Marine Science Education in the Florida Keys — MarineLab is the education arm of Marine Resources Development Foundation (MRDF), a 501(c)3 organization founded in 1970 in the US Virgin Islands. 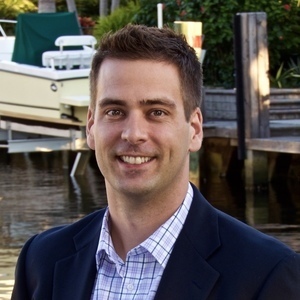 After years of conducting research and developing underwater research stations and the technology for living and working in the sea, MRDF's founder Ian Koblick turned his eyes towards Florida and expanding MRDF's activities to include education. Math Adventures with Python: An Illustrated Guide to Exploring Math with Code, Peter Farrell, eBook - Amazon.com — Math Adventures with Python will show you how to harness the power of programming to keep math relevant and fun. 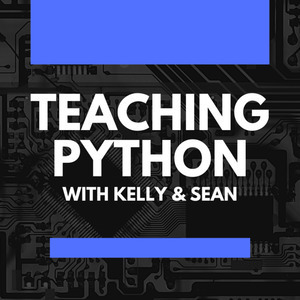 With the aid of the Python programming language, you'll learn how to visualize solutions to a range of math problems as you use code to explore key mathematical concepts like algebra, trigonometry, matrices, and cellular automata. Turtle section starts on Page 3 and evolves into Processing, a program for visualization that can leverage Python. Amazon.com: Teach Your Kids to Code: A Parent-Friendly Guide to Python Programming (9781593276140): Bryson Payne: Books — Computer programming, or coding, is a crucial skill every child should be learning. From 3D printers, to mobile apps, to robots, to drones that deliver pizza, the world around us relies on code more than ever before. Coders get to solve problems and do interesting, fulfilling work, and the time to start learning to code is now! Python for Kids: A Playful Introduction To Programming: Jason R. Briggs: 9781593274078: Amazon.com: Books — Python for Kids brings Python to life and brings you (and your parents) into the world of programming. The ever-patient Jason R. Briggs will guide you through the basics as you experiment with unique (and often hilarious) example programs that feature ravenous monsters, secret agents, thieving ravens, and more. Code! .. Draw! .. Stitch! / TurtleStitch - Coded Embroidery — not python but Snap! is a visual, drag-and-drop programming language that allows students to create interactive stories, animations, games, and more, while learning about mathematical and computational ideas. Snap! was inspired by Scratch, but also targets both novice and more advanced students by including and expanding Scratch's features.